The annual Spitfire 10K will also be returning to the RAF Museum Cosford this September and will give participants the unique opportunity to race across the airfield and down the runway at RAF Cosford. Registration is now open and this year, up to 1,200 runners can participate in the race which takes place on Sunday 2 September 2018. Taking-off from the Museum’s Hangar 1, runners will head outside and begin the race with a loop of the Museum site past iconic aircraft including the VC10, Hercules and Nimrod, before heading onto the airfield at RAF Cosford. 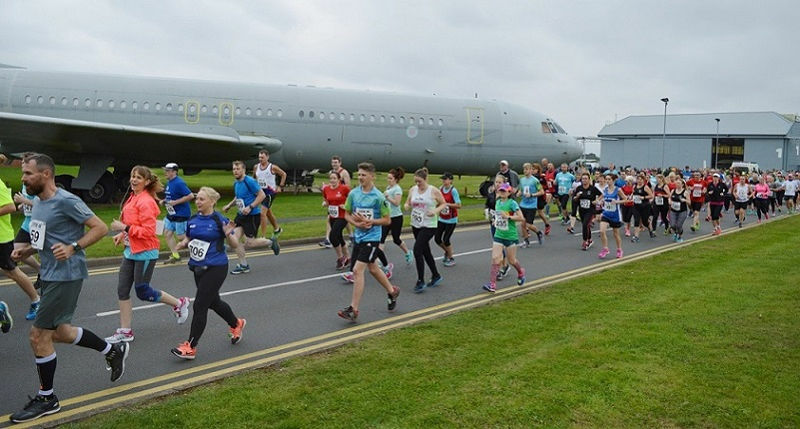 Participants will run alongside the wartime hangars, the air traffic control tower and of course, the race wouldn’t be complete without a sprint down the runway! The scenic route around the military airfield will take runners past several historic landmarks along the way and then it’s back onto the Museum site to cross the finish line. Upon completion, runners will be rewarded with a bespoke 2018 Spitfire 10K medal, a perfect and well-earned memento of their day. Any families with younger children who would like to join in the fun on the day can sign up for the Spitfire Family Run, new for 2018. This gentle run will follow a shorter 1km race route around the Museum grounds and each registered runner will receive a special medal upon completion. The race is suitable for all ages, but children under 16 years must be accompanied by an adult. The Air Tattoo is staged in support of the RAF Charitable Trust. For ticket details and a wide variety of enclosure options, visit www.airtattoo.com. 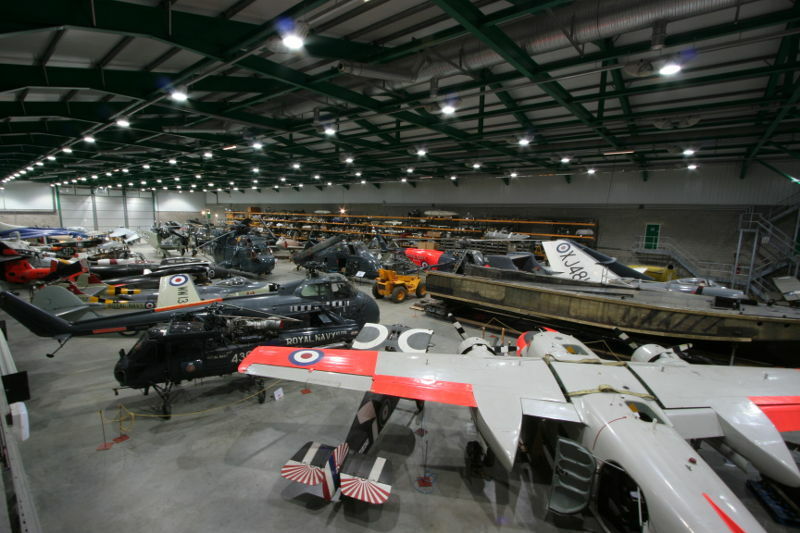 The Fleet Air Arm Museum’s behind the scenes reserve collection is now larger than many other entire aircraft museums and is housed in a purpose built and climate-controlled building called Cobham Hall. There are just four opportunities this year to get behind the scenes to see the reserve aircraft collection in Cobham Hall under the guidance of Curator of Aircraft, David Morris. The behind the scenes programme kicks off on Thursday 8 March at 10.30am, 12.30pm and 2.30pm. The aircraft housed in Cobham Hall are part of the 103 aircraft in the museum’s collection awaiting their turn for display or being assessed as part of an ongoing conservation and preservation programme. There are many aircraft not seen anywhere else, such as the Supermarine 510 and Hawker P1052 and also, the oldest surviving aircraft carrier, the Seaplane Lighter H21, which is on the National Register of Historic Vessels. This 58-foot long streamlined craft was towed into wind at high speed behind fast Royal Navy destroyers, allowing aircraft to take off at sea during the First World War. There are three sessions per day – 10.30am, 12.30pm and 2.30pm. Tours commence from Cobham Hall, a short distance from the museum (please park immediately on left inside Cobham Hall entrance). All tours will be £12.00 per person, places are limited and must be booked in advance either online or via the museum ticket box. Tickets do not include entry to the museum. For further information please visit www.fleetairarm.com. To celebrate the Royal Air Force’s Centenary in 2018, the Royal Air Force Museum is offering visitors the chance to get a closer look inside 100 cockpits and vehicles from the collection across both the Cosford and London sites. This brand new, duel site event will give aviation fans access to more of the Museum’s historic aircraft and vehicle collection than ever before, in a series of eight events throughout 2018. The first of four dates at Cosford will be held on Friday 9 February, themed around the unique Test Flight collection and a collection of Second World War, British, German and Japanese aircraft. The Test Flight group of aircraft were built to test a new theory or line of research and many were produced in secrecy, often utilising components borrowed from other types. These were the machines that helped Britain open new frontiers of flight. Aircraft on the night include the British Aircraft Corporation TSR 2 (close view only). Although never developed beyond the prototype stage, the TSR2 (Tactical Strike and Reconnaissance Mach 2) was one of the most exciting and controversial British combat aircraft designs of the 1960s. Initial reports indicated that the TSR2 was an outstanding technical success, however political opposition to the project led to it being cancelled, a subject of great debate to this day. Other unique airframes open on the night include the SEPECAT Jaguar ACT Demonstrator, Fairey FD2, Saunders-Roe SR53, and the Hawker-Siddeley Kestrel FGA. The event theme also extends to include a selection of the Museum’s unique collection of fighters and bombers, including those of Allies and our enemies. Soon after the invention of the aeroplane as a controlled and powered machine its application by the Military became evident. 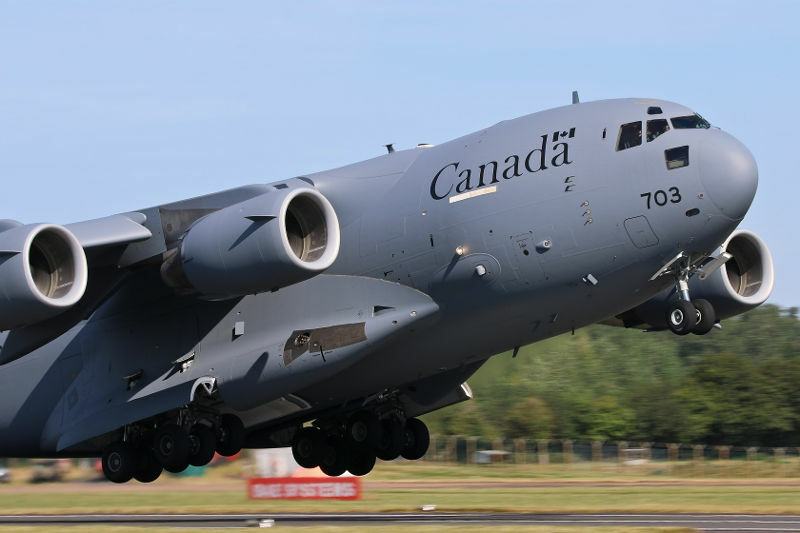 From 1911, when it was first used in conflict, through the Great War and to the present day, the Royal Air Force and its predecessors have operated flying machines in defence of our country and freedom. The War in the Air collection at Cosford is home to the world’s oldest Supermarine Spitfire 1 K9942, one of several aircraft open on the night for enthusiasts to enjoy a closer view. In addition, the Messerschmitt BF109G, the backbone of the German Air Force’s day fighter force will be open for a close view, along with the Lister Works Truck, used throughout Royal Air Force maintenance depots. Aviation fans will also have the rare opportunity to step inside the Avro Lincoln B2, Yokosuka MXY7 Ohka, Kawasaki Ki-1001b and the Messerschmitt Me 163B-1a Komet during the February event. “This is the first of a programme of events this year to celebrate the Royal Air Force Centenary. How better to celebrate 100 years of the RAF than giving visitors access to 100 aircraft and vehicles spanning the services entire career? Across our two public sites we have over 200 aircraft, tanks and vehicles on display and we’ve selected 100 that we believe visitors will be keen to get a closer look inside. The aircraft available at all eight events will vary, totaling 100 over the course of the year across the two RAF Museum sites. Just 300 tickets are available for each event and are now available to purchase through the Museum’s website www.rafmuseum.org/cosford and cost £13.50 per person which includes parking (minimum height restrictions apply). 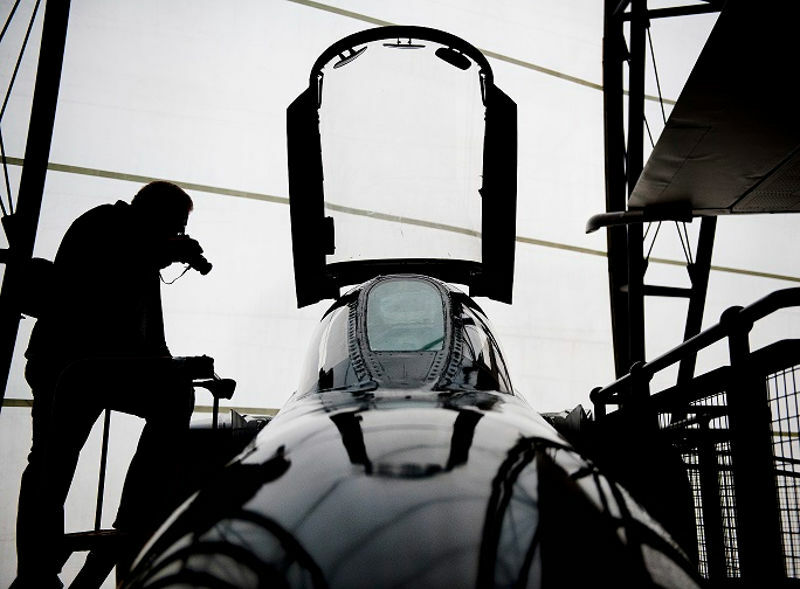 Details on the RAF Museum London events are also available online. Want to tick off all 100 cockpits? Why not purchase our special centenary £100 ticket, giving you access to eight evening and 4 daytime events across the two sites, plus, additional time to enjoy all the events and a free copy of the Log Book with a saving of £62.50! The Museum will close at 4.00pm, however the Visitor Centre and Refuel Restaurant will remain open for ticket holders and will be serving a special event menu, before doors to the aircraft and vehicles open at 6.00pm. The date has been set for the Yorkshire Air Museum’s prestigious “Allied Air Forces Memorial Day” and 2018’s ceremony will take place on Sunday 2nd September. This international event sees attendance of Air Force and Defence Attachés and diplomats from many allied nations, in addition to senior RAF personnel and Civic dignitaries, and is indeed an important, well-established military occasion for the region. This year is particularly significant, as it forms part of the national Royal Air Force Centenary celebrations, marking the 100th Anniversary of the formation of the RAF and WRAF, and of course the Armistice and the end of World War One. As always, the participation of veterans and members of numerous Service organisations, such as the Royal Air Force Association, Royal British Legion and Royal Observer Corps is welcome and many of those who have taken part in previous years have already been contacted to attend and take part in the occasion, with responses already being received. Following the Service, the Parade re-forms for the traditional ‘Sunset’ Ceremony, with the lowering of the RAF Ensign and dipping of Standards, culminating with the March Off and Salute, taken by Senior personnel attending. 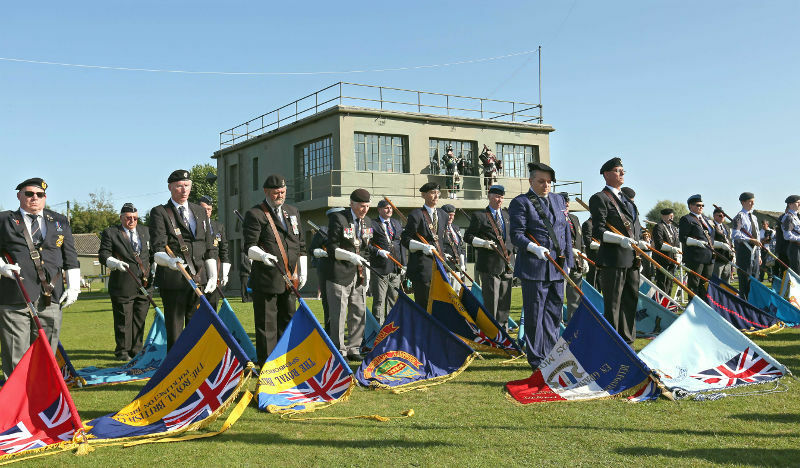 It is an occasion not to be missed, and we anticipate that the 2018 Allied Air Forces Memorial Day will be bigger than ever and supported by an historic aircraft flypast by the Battle of Britain Memorial Flight, adding to the spectacle. 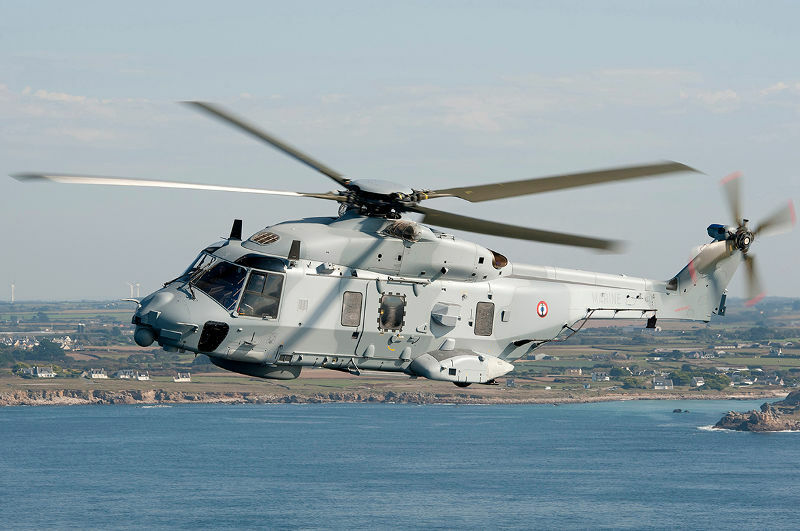 We are delighted to announce that the French Navy have confirmed their support for the Royal Naval Air Station International Air Day on Saturday 7 July. Headlining their contribution is the return of the fantastic Rafale pair role demonstration. So far, flown at no other UK airshow, it’s an award-winning, all-action routine that highlights the French Navy’s cutting-edge multirole carrier fighter aircraft to scintillating effect. Starting with a thunderous formation take-off, the display showcases both present day frontline naval tactics and the exceptional performance capabilities of the fast, powerful and agile Rafale M.
For further information on the 2018 events, please visit the Museum’s website www.rafmuseum.org/cosford or call 01902 376200. The Museum is open daily from 10am and entry is FREE of charge. 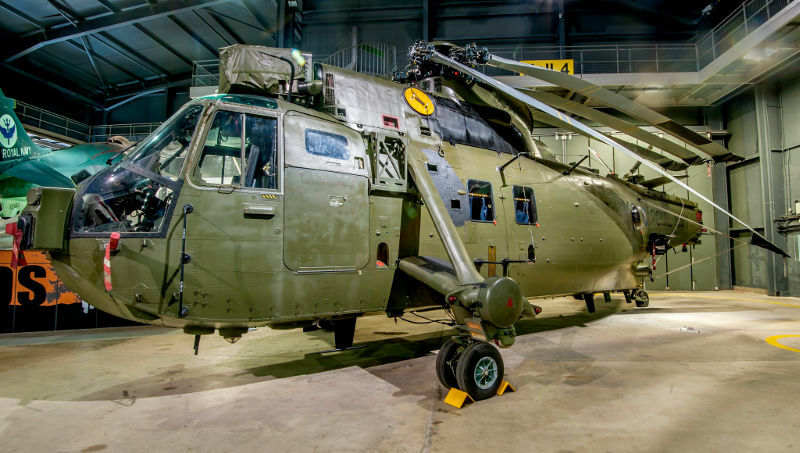 An evening of unprecedented access, exploring in and around some of the Fleet Air Arm Museum’s most significant aircraft, takes place on Thursday 18 January at 6.00pm. This is an exclusive opportunity that is not usually available to the general public. 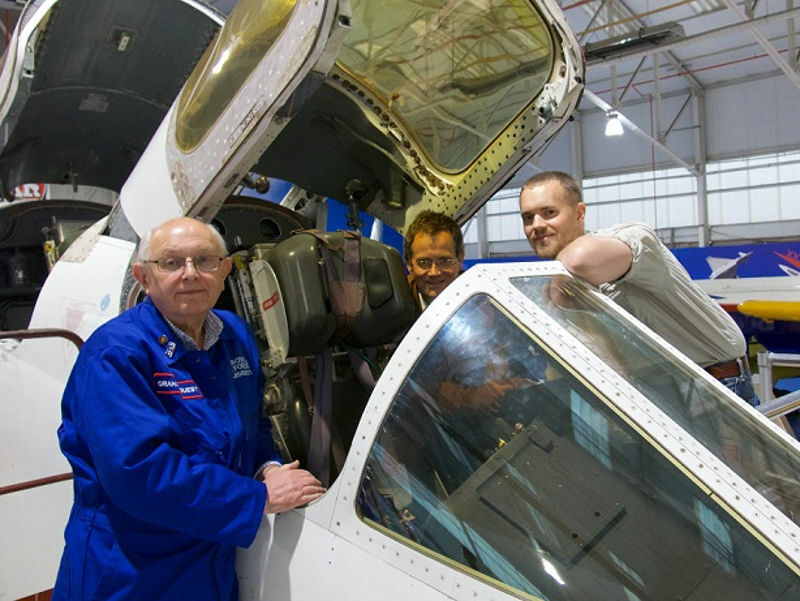 Visitors can see where history was made when they look inside the cockpit of Captain Eric ‘Winkle’ Brown’s famous Vampire LZ551/G. This was the first jet aircraft to land on an aircraft carrier in 1945. Sit inside the cockpits of Concorde 002, Westland Wessex 5 and HAS3 Lynx Helicopter. Go inside the cabin area of ‘King of the Junglies’ Sea King ZA 298 and view into the cockpits of Harrier GR9 and Hawker P1127, to enable a comparison of prototype and last type seen in service. Also enjoy access to the main museum galleries (excluding flight deck) and absorb the unique atmosphere of the museum at night. The experienced team of curators and volunteers will be on hand to answer questions and tell more of the secrets of the museum and our collection of aircraft. Tickets for this privileged access evening are available from www.fleetairarm.com, £40.00 per person. Spaces are limited spaces and advance booking is essential.